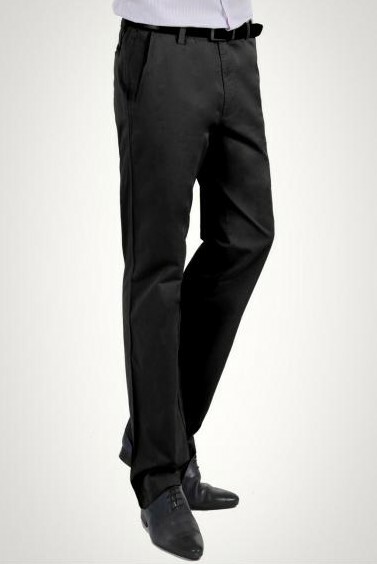 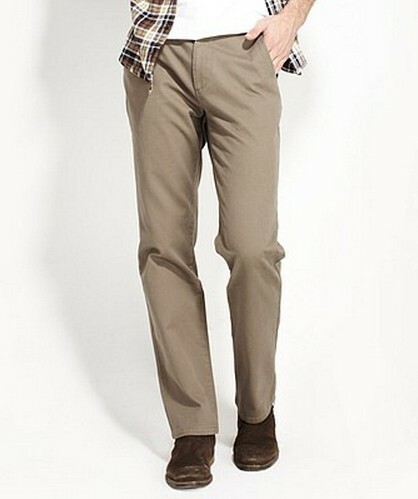 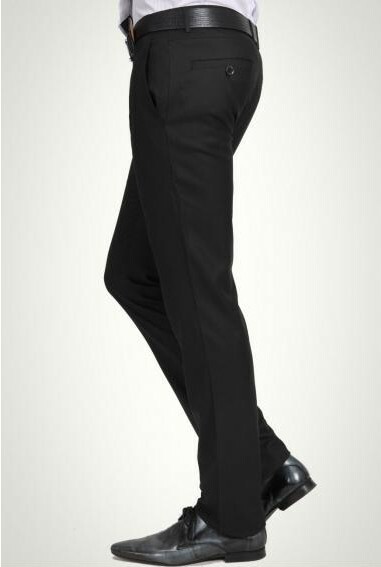 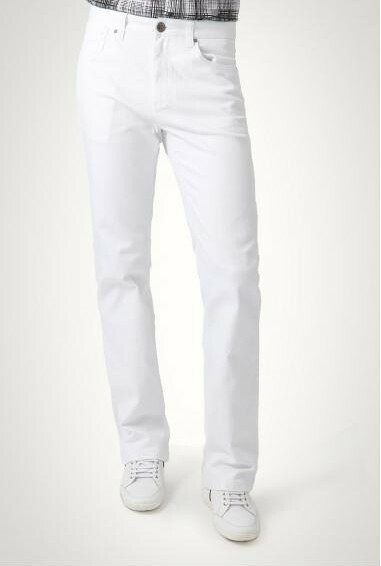 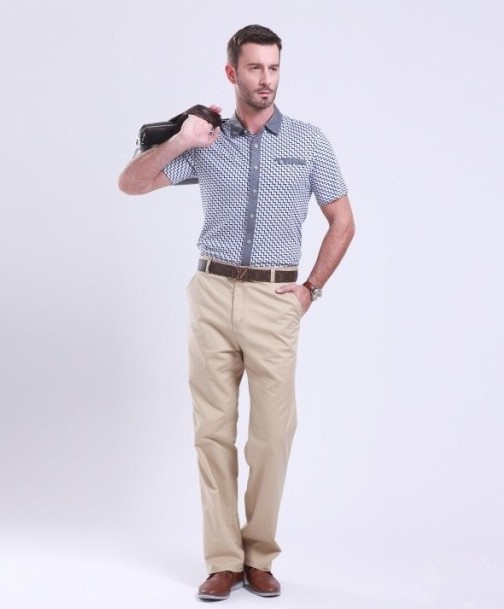 Men business casual pants classics style. 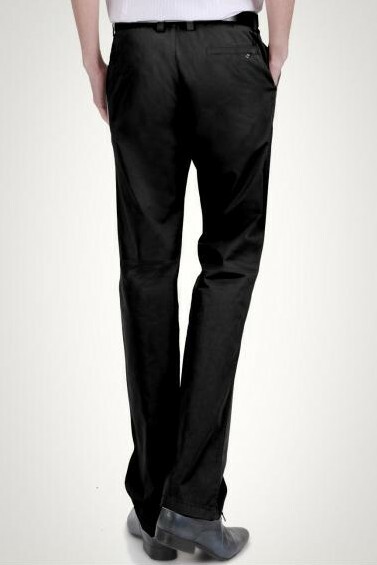 Selection of high-end thin woolen cloth production, soft and comfortable. 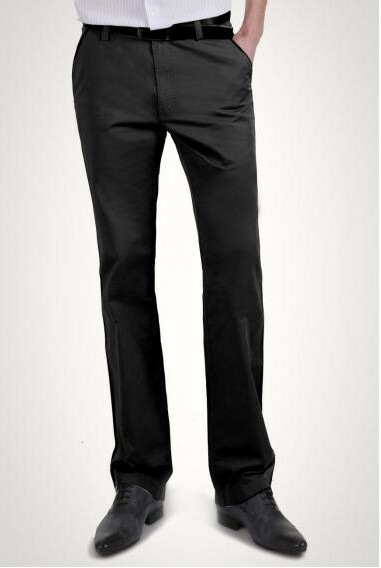 Selection of high-quality zipper in front, durable. 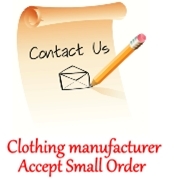 The size can be modified in different parts (such as thighs, buttocks), in line with customer requirements. 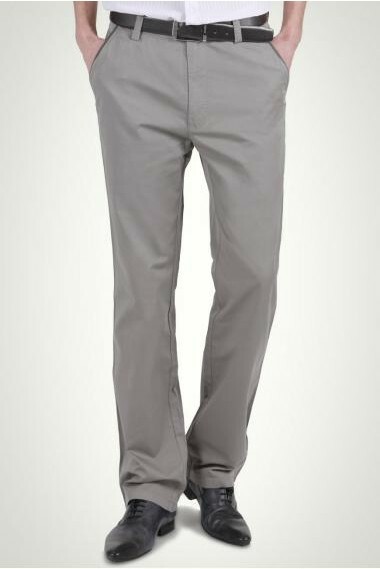 We are not only the production of men's pants, we also produce more clothing.